Long-time Grin coder “Ignotus Peverell” will receive financial support to work on the cryptocurrency, a move that makes him the nascent project’s third paid team member. In a weekly governance meeting Tuesday, developers voted to fund Peverell for his work on Grin with roughly $10,000 per month. With 4,919,040 GRIN tokens in circulation, according to CoinMarketCap, the estimated market capitalization of the cryptocurrency is well over $13 million. 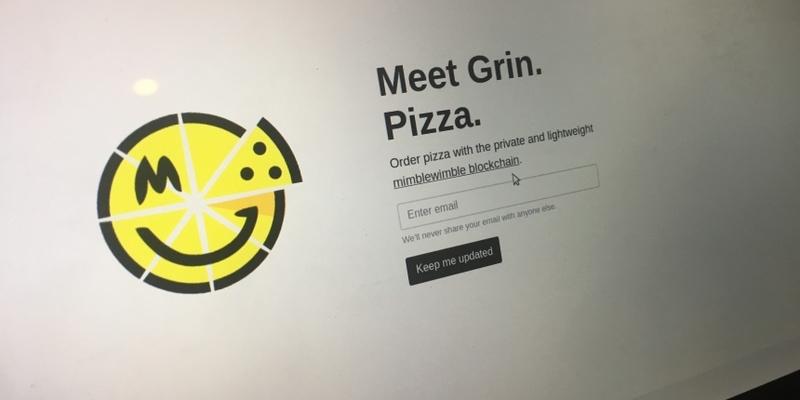 Grin, being a relatively new blockchain, went live in mid-January in a bid to implement the privacy-enhancing protocol “MimbleWimble,” designed to obfuscate transaction details such as amount and account addresses. Named after a tongue-tying curse in J.K. Rowling’s best-selling Harry Potter books, the name Ignotus Peverell itself is a pseudonym that references a character within the series. In the context of the Grin community, Peverell was one of the original creators of the Grin project who back in 2016 started the first implementation of the mimblewimble protocol on GitHub. A user by the name of “Antioch Peverell” – another Harry Potter character reference – was similarly voted up by the community in late February. Before this, user “Yeastplume” was the sole full-time funded Grin developer. Emphasizing in a public Gitter channel that being funded for Grin development work was “risky employment,” Yeastplume later characterized the financial support as more akin to donations. Tuesday’s governance meeting also confirmed the “contract and payment” of security auditing firm Coinspect. Having decided to conduct a third-party review of Grin’s “cryptographic and consensus-critical code,” community members unanimously voted to employ Coinspect over other auditors such as Quarkslab and NCC last month. 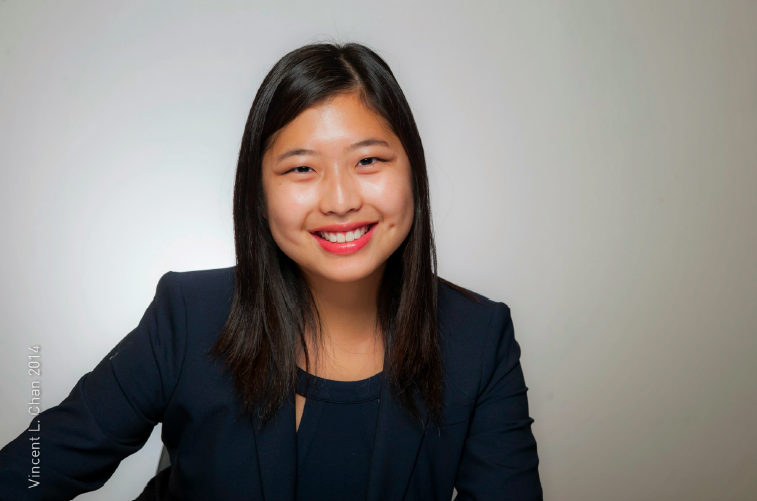 Now, having paid a fee up-front to the company of roughly $17,000, Grin community members expect a draft report by April 20. “It’s going to come quickly. They’ve also already produced one excellent vulnerability report,” stated Ignotus Peverell. As stated on a Github, the estimated cost of the audit is roughly $80,000. Funds are sourced from the “Grin General Fund,” which back in December of last year raised 17.28 BTC, with an estimated worth at press time of $66,500 specifically for the purposes of this security audit.